We are one of the top producers of waste in the world. With the amount of rubbish that we produce, it is necessary that we are aware of how to manage and dispose of it efficiently and responsibly. One of the main problems in waste removal and management in this country is the lack of knowledge when it comes to how these things are being processed. People are often not aware that organising rubbish is necessary for responsible waste management. On top of that, many people are not cognisant of the fact that different kinds of wastes require different methods of treatment and disposal. In order to understand the processes involved in the waste removal and management, it is important that we understand the impact of waste and rubbish in our lives. The best way to start the discussion is by starting with the basics: learning what organic wastes are, and how they need to be managed. Organic wastes, otherwise known as green wastes, are rubbish that comes in the form of biotic materials. The basic examples of these are food, plants, and other animal or plant-based resources. In Australia, almost half of the household wastes we have, and about a third of all the wastes we throw out, are organic. That is rubbish that is being dumped and squandered at landfills, occupying a vast amount of space. This fact is such a regrettable shame, as organic wastes can be utilised in a lot of other useful processes. 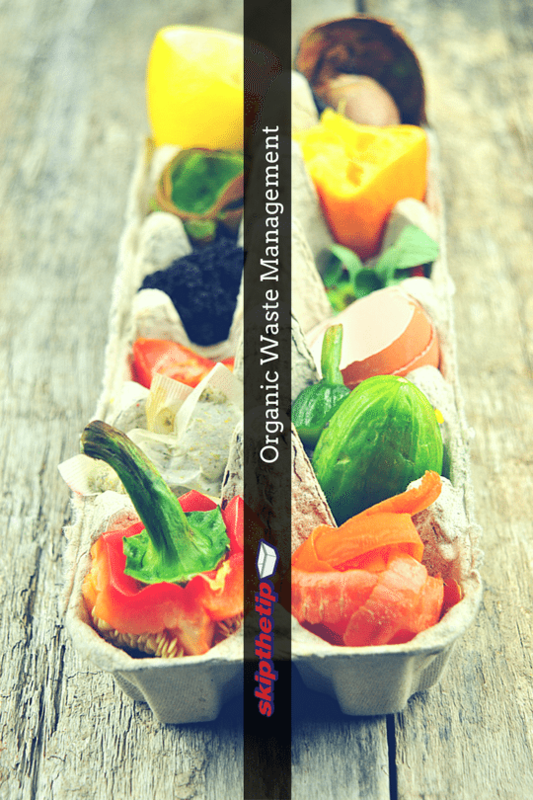 What should you know about Organic Waste Management? One of the most effective methods in managing rubbish is through decreasing the amount of wastes we produce. For inorganic materials, we do that by reusing and recycling wastes. However, for organic materials, the process is a little more complex. One of the most known processes in organic waste management is composting. Basically, in composting you collect organic wastes, process them, and wait for weeks and even months before they’re available for use. You can then use the compost to enrich your plants and garden with nutrients and other natural materials. This process is particularly helpful, especially in the case of organic farming. In this way, you transform harmful organic products into a safe and valuable compost. What are the hazards to irresponsible organic waste management? As mentioned earlier, the bulk of the organic waste materials in Australia end up filling landfills. Apart from the fact that it is wasteful, as organic wastes can be used in many other ways, it can also be harmful. When organic matter breaks down in landfills, they produce methane. This is dangerous, as areas with a concentration of methane can be vulnerable to destructions brought about by fire. Methane is also a greenhouse gas, one that is about 20 times more damaging than excess carbon dioxide. Accumulation of organic matter can also be an agent of pollution, especially in waterways. These are just examples of how harmful irresponsible organic waste management is. The goal is to change the way people behave in rubbish removal and management and help them exercise responsible waste management. Skip the Tip is one of the most trusted rubbish removal and management companies in Newcastle, Lake Macquarie, Port Stephens, Hunter Valley, and Central Coast. It is owned locally and has been consistently operating in 16 years. We have years of experience in organic waste management and treatment, and we can help you in your quest to reduce the number of organic wastes in your area. We have skip bins for hire that can accommodate any size or amount requested by our customers. If you are an individual concerned with organic wastes, or if you are an institution with a project to collect organic wastes in your area, we are happy to be of service. Just contact us at 0414 375 375. If you have other enquiries, you may also reach us at our website by filling out our forms.